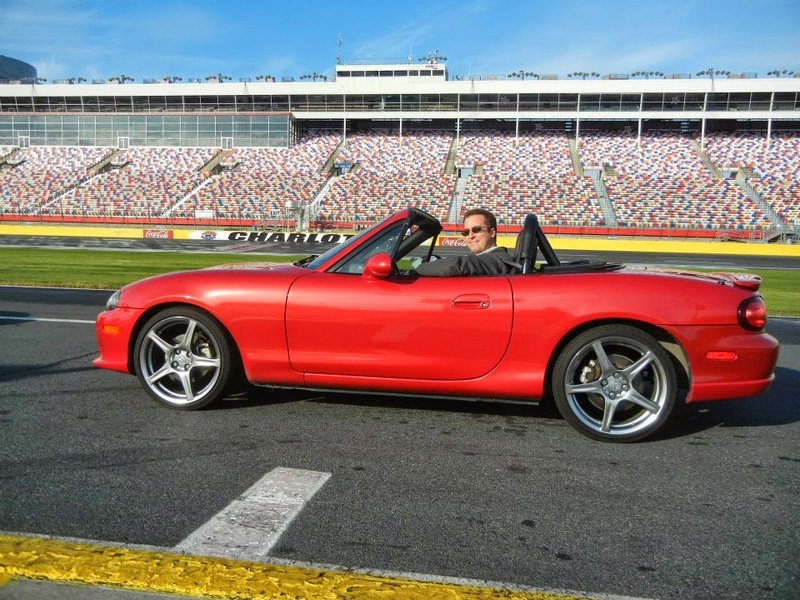 Nixon Motor Sports: Charity Laps,Richmond International Raceway May 17, TRACKING? Charity Laps,Richmond International Raceway May 17, TRACKING? 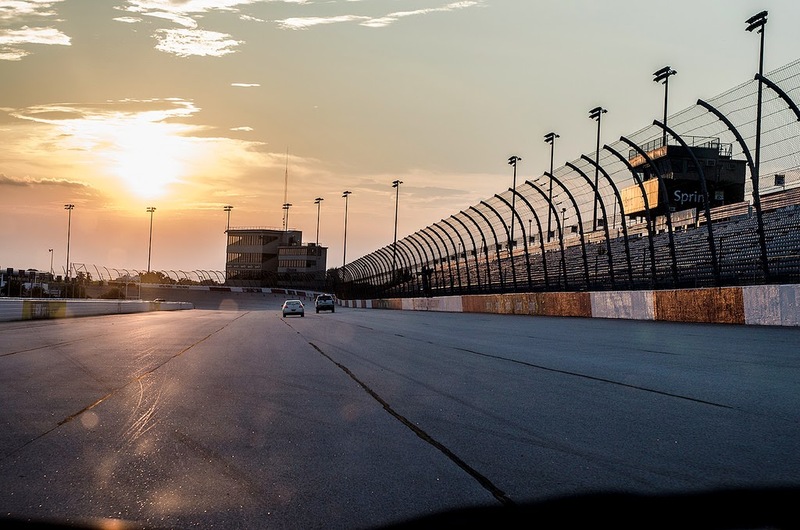 If you don't have other plans and would enjoy driving on a real NASCAR TRACK in your very own car, head on out to Richmond International Raceway on May 17th (or later in the year on September 27th). For a small $20 donation to a worthy charity, you have bought yourself a ticket to drive five laps of the TRACK and have as much fun as you can stand for a good cause! Check out this link for more information or to pre-register, and I can guarantee you will have a good time just like we have had at similar events at other NASCAR TRACKS like Charlotte, Darlington, and Martinsville! Darlington has an annual event on September 11th when you can donate blood and get on TRACK as well, so throw that on your calendar while we're talking about it! We managed to do this and not get a Darlington Stripe on the side of the FIAT! Maybe a vinyl wrap with a big gash on the side of the car would look cool? Charlotte is the place to be on the day after Thanksgiving every year, where in addition to charity laps on the big mile and a half steeply banked TRACK, all the NASCAR teams have their souvenir trailers and you can find some big end of season discounts on all kinds of goodies. We've done this a few times, and usually end up taking several turns on TRACK!